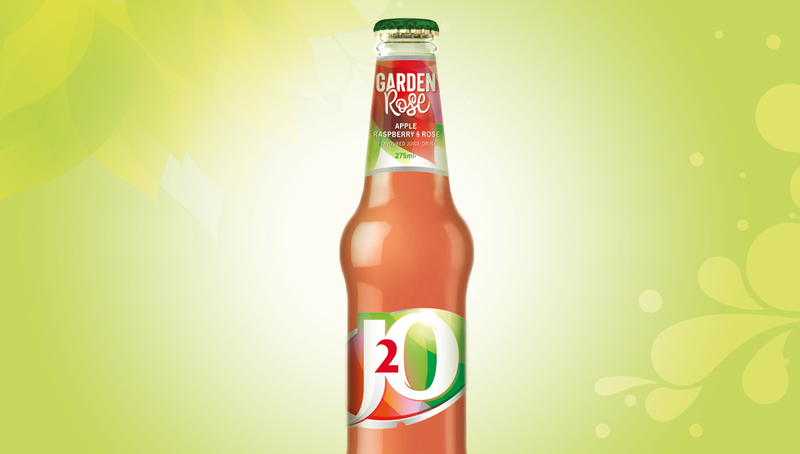 Identica designs J2O Garden Rose, a Limited Edition created to put J2O at the centre of summer get-togethers. During the late-spring and summer months people are enjoying socialising outside and are looking for a soft drink to enhance the moment. 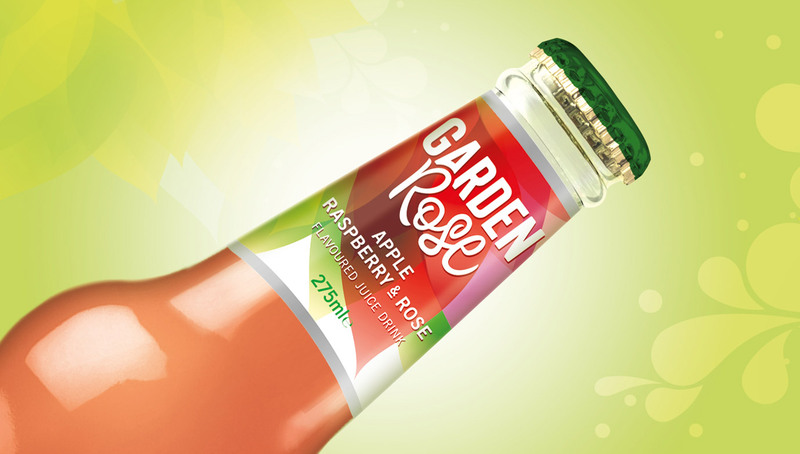 J2O Garden Rose is a unique blend of apple, raspberry and rose flavour that is the perfect blend for those long summer days. Identica developed the name Garden Rose to bring the taste of summer to J2O and give a hint of delicious the rose flavour. The packaging was designed to communicate the blend of fresh summer fruits and capture the spirit of summer. We created the abstracted illustration of rose petals and fruit leaves to give an optimistic, uplifting feeling that hints at the flavours within.